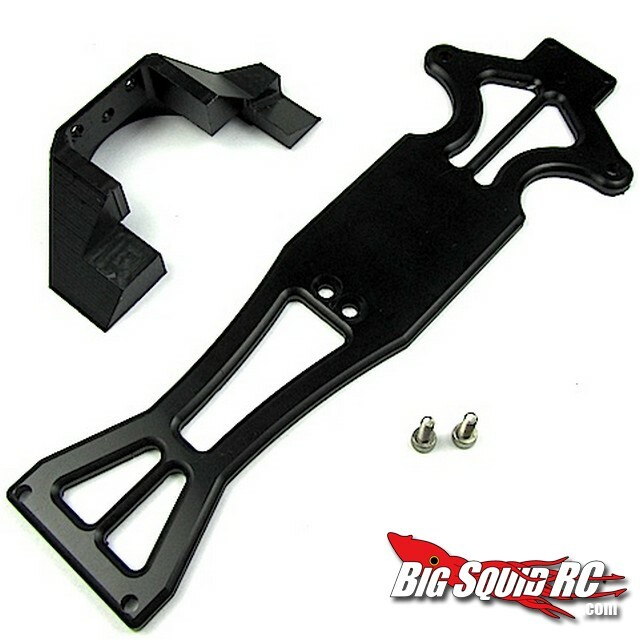 Driven Productions Gear Cover and Chassis Top Plate « Big Squid RC – RC Car and Truck News, Reviews, Videos, and More! All you Losi Mini 8IGHT owners can now rejoice, Driven Productions has engineered a new gear cover and chassis top plate for your ride. The new Driven Pro gear cover helps keep dirt out of your pinion and spur, making for longer lasting gears and quieter driving. These are machined out of Delrin, available in black, and have a street price of right at $30. HERE is the link you need for more information. Haven’t read our BigSquidRC Losi Mini 8IGHT review? HERE is the link.